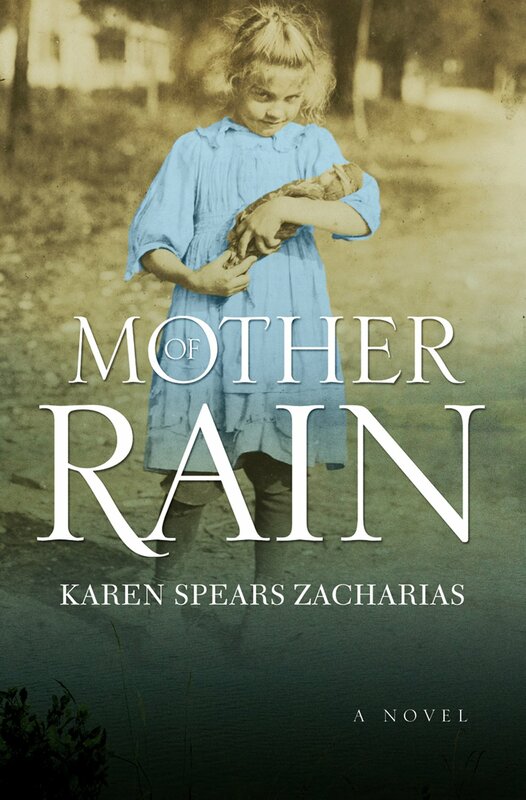 Zacharias's gripping personal memoir of an Appalachian family's struggle to survive in the aftermath of war and loss, a book that surpasses The Glass Castle and Hillbilly Elegy because it eschews Appalachian stereotypes and portrays the dignity of the family and the strength of a mother. 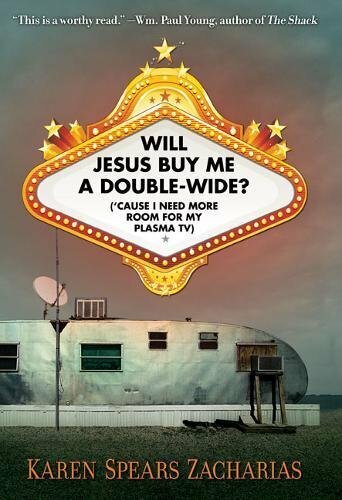 A series of interviews that allows Zacharias and readers to explore failed American values that we trace back to the Puritans and that inform the Christian right today. 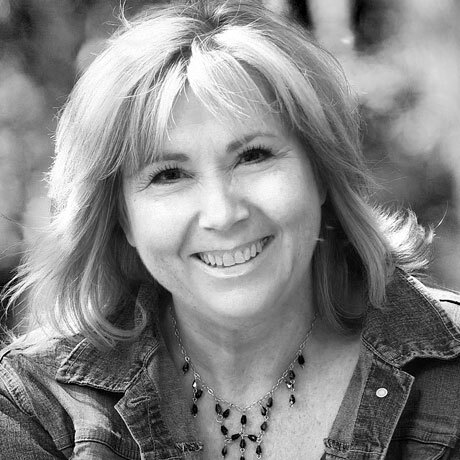 Maizee Hurd's life has been filled with tragedy but the love of her young husband Zebulon, and the kindness of widow Burdy Luttrell, a Melungeon neighbor, help to momentarily silence the voices that dog the troubled Maizee. For a brief time, life settles into harmony among the glorious and healing community of Christian Bend, a real place located in Hawkins County in the Eastern Tennessee mountains. 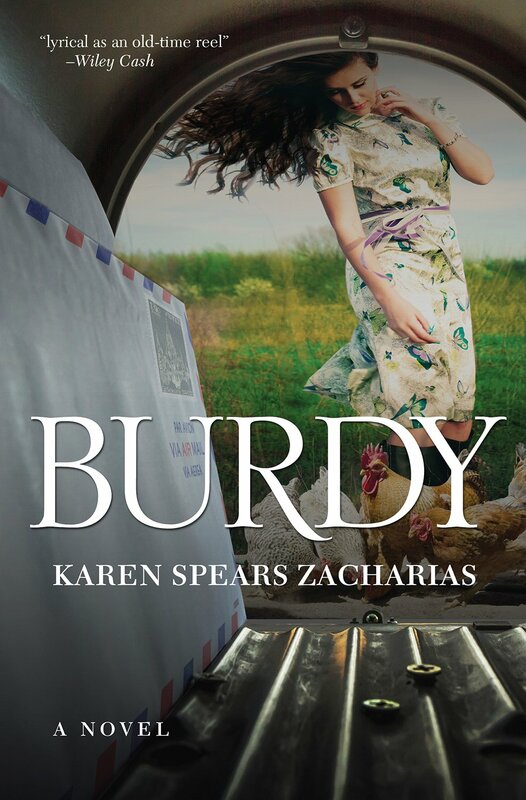 But tragedy strikes abroad and the winds of war drive the Hurd's tender family apart. 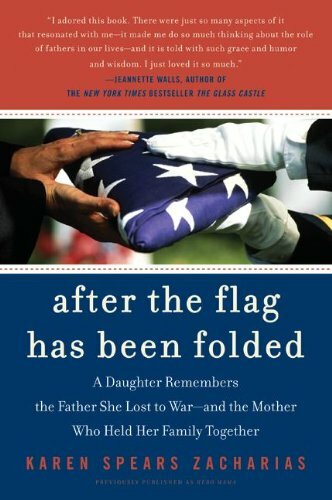 Zacharias, herself a Gold-Star daughter, explores the collateral damage that is part of all wars, but particularly in the case of Maizee, the mother of the deaf child, Rain. 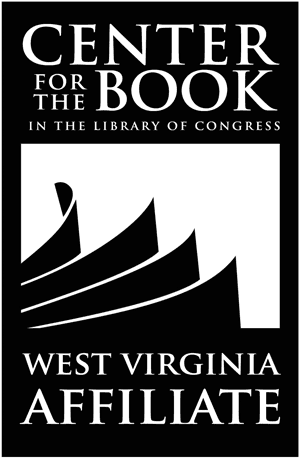 Mother of Rain is the first book in the Christian Bend Trilogy and is the 2018-19 West Virginia Common Read selection by the WV Center for the Book--One Book, One Communty. 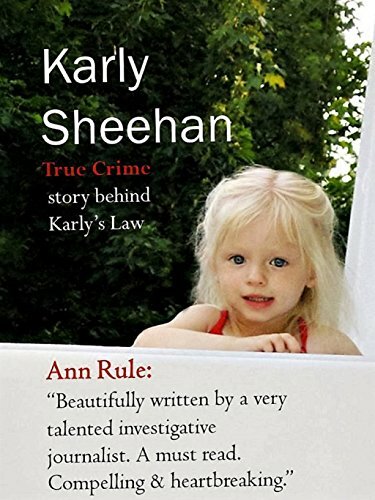 A shooting in the Bean Station Pharmacy compels Rain Hurd, the now grown son of Zebulon and Maizee, to return to Tennessee from his life in Rhode Island to attend to this crisis. From there, a disquieting mystery takes the reader back in time to the scarred shores of Normandy Beach and the French town of Bayeux, where the secrets of Burdy's life and Rain's life bind together over the love of one almost forgotten soldier. 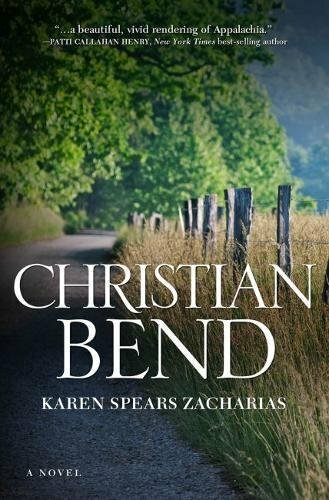 In the final book in the trilogy, Christian Bend, Rain at long last learns the truth about his father Zeb and the damage of war, damage that Appalachia all too often suffer in greater part than the rest of the country.